B2B Sales Arrow is a results-driven team of UI/ UX designers, software engineers, ecommerce specialists and mobile app developers, ready to assist you with your next IT project. Employing cutting edge technology & best industry practices, we have converted numerous ideas into usable technologies and would love to help you with yours. Our holistic IT services include custom web design and development, mobile app development, complex web applications, content management systems and ecommerce development. At B2B Sales Arrow, we don't just build websites, we build relationships with one-track focus of helping brands grow online. With our highly qualified team and responsive design techniques, our designs are strategically created to perform. 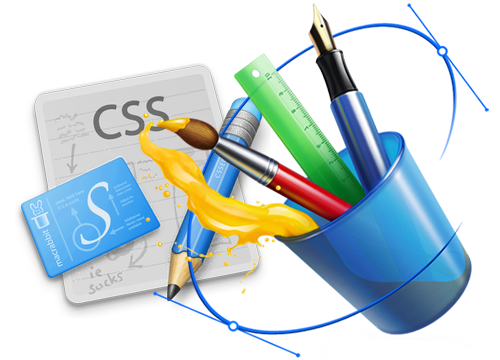 If you are looking for a custom web design company committed to your success, look no further! UX Planning & Information Architecture. 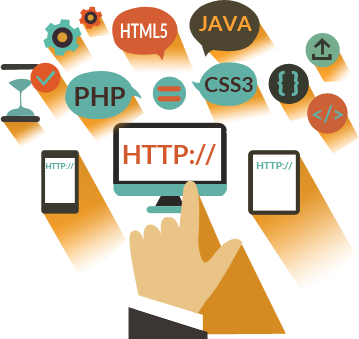 Since every web development project is unique, our collaborative team of web developers begins by understanding your brand and unique business requirements so they can strategize a plan tailored specifically to your business. We take no shortcuts and test our websites through extensive QA processes so what you get is only top-notch in functionality, speed, usability and design. Fast, flexible & cost effective solutions. At B2B Sales Arrow, we believe in building disruptive software with a design-led engineering approach. This means our software not only looks good but also performs well. 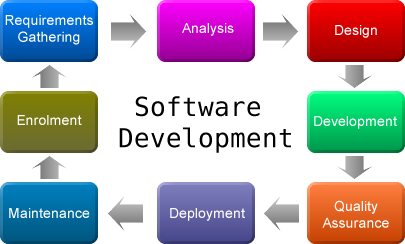 Leveraging open-source technology, our engineers build robust enterprise level platforms and assist you through the entire SDLC. Pre-developed frameworks for easy deployment. Are you looking to create additional value for your business with a sleek mobile application? At B2BSA, we ensure you offer nothing less than a phenomenal user experience for your mobile visitors. Our mobile app experts assist you right from app strategy and designing to app development and marketing for both Android and iOS. iPad & iPhone App Development.